As medical tourism continues to grow and becomes a larger portion of the overall travel industry, the signs of the future are already appearing. While medical tourism is defined as a patient traveling outside their home country for health care, the future of this trend may lead to travelers finally buying a condo next to the hospital so that they can live permanently next to the medical center. Called medical living, the trend appears to already be taking shape. 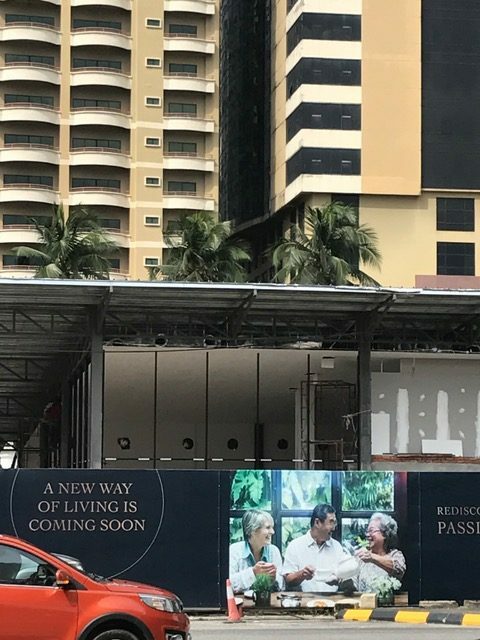 In the SE Asian country of Malaysia, which hosts several top rated international hospitals for medical tourists, condos are being built right next to the hospitals and they’re filling up quickly with international buyers. The buyers are not necessarily sick or needing urgent medical care, but they realize the benefits of having a top hospital easily accessible as a part of the living experience. The low costs of treatment and ease of access to specialists and health screening programs makes it very convenient for those wanting a living situation with ultra simple access to top health care. With an aging and mobile population seeking better health care, the condos near to hospitals is an attraction retirement options. 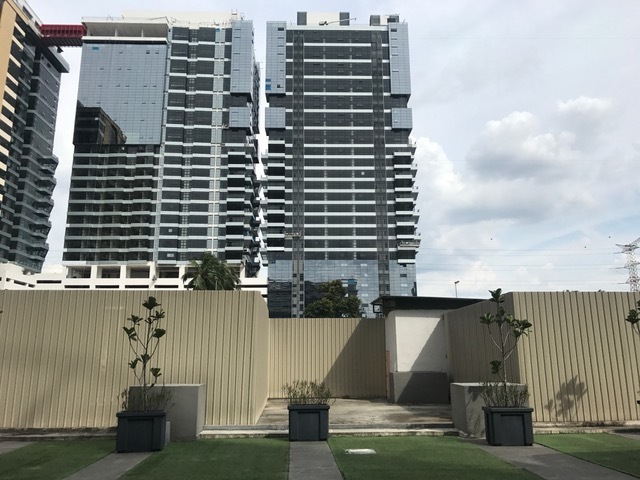 As an example, the popular and top rated hospitals in Kuala Lumpur, Gleneagles Hospitals has several condo towers being build next to it. Condo owners can simply walk next door to the hospital at any time and enjoy the services without any effort. With this trend and new style of living, hospitals will play a larger and more valuable role in peoples’ lives especially as they focus more on preventative health measures and quick care when a problem arises. Condo towers in Kuala Lumpur next to a top hospital promising a new way of living.